It seems that the more you want something, the more it seems to slip out your grasp. 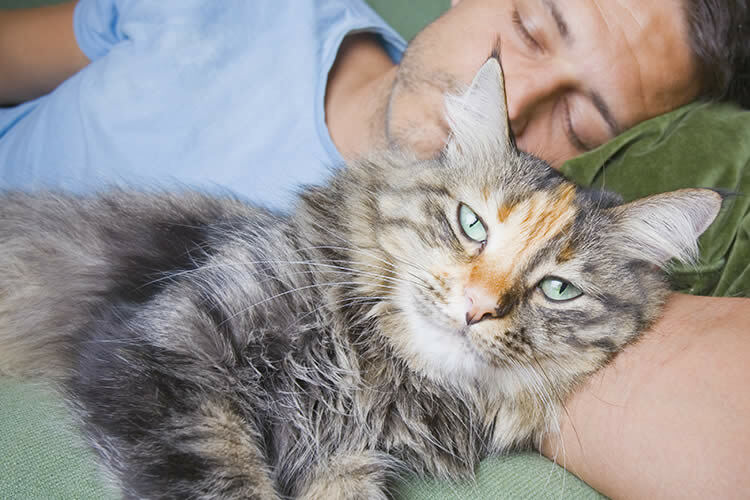 That job, that perfect partner, that cute cat…it’s painful to be ignored by your cat kid especially when your cat-despising friend is lavished with meows of affection. Dogs thrive on hearty displays of affection from us. When we ignore them for long periods of time, they become frantic from the lack of attention. It is not enough for them to just exist around us or in our houses. They need constant petting and assurance that we love them. The housecat also needs us and wants to be around us but they would feel threatened and smothered if we were to treat them as we treat our dogs. A giant human is threatening to a small cat, more so when we overwhelm them with physical affection. Petting them too much, staring into their eyes, and embracing them are intimidating to a small, fragile creature. We tend to think that our pets will feel our love for them when we stare into their eyes. Making intense eye contact with cats is a way of asserting your dominance over them – state park websites often advise to stand your ground and stare directly into the eyes of a mountain lion should you encounter one. While this approach is suited to a mountain lion, you won’t attract your housecat. Fake disinterest in your cat. Give him his daily food and water and the occasional pat on the head. Don’t ward him off but don’t change your behavior when he comes to sit by you. After a day, you’ll see him spending more time around you. Going back to your old habits will keep him at bay so resist the urge! People who don’t like cats are nonthreatening. They don’t pounce on cats and force them into bear-hugs like Elmyra from “Tiny Toon Adventures.” So if you really want to make the cat go away, show him more affection! It is counterintuitive but it works. If we look at the psychology of cats, we might understand their aloof demeanor more. While dogs most certainly see us as their big, human protectors and quasi-parents, cats see us and treat us just like a member of the pride. Cats probably do acknowledge that we are different from them but they treat us as one of their own. Therefore, when we stare at them lovingly or try to cover them with hugs and kisses, cats perceive an alpha member establishing control over the group. To show affection in a way a cat can understand it, just be there for him. Let yourself be his home base of operations – a safe place he can always count on after he has explored every nook and cranny of his habitat. Play with him often. Cats love toys but they love interactive games more. Don’t invade his space and be respectful of his boundaries. Naturally, stealing a hug every once in awhile is inevitable! PetPlace.com: Why Do Cats Like People Who Don’t Like Them?